Frank Lloyd Wright is America’s greatest ever architect. In a career spanning seven decades, he build over five hundred buildings, and changed the face of modern architecture. Fallingwater, the house over the waterfall has been called the greatest house of the twentieth century. The spiralling Guggenheim museum in New York reinvented the art museum. But what is the underlying philosophy that links all Wright’s buildings, and where did it come from? 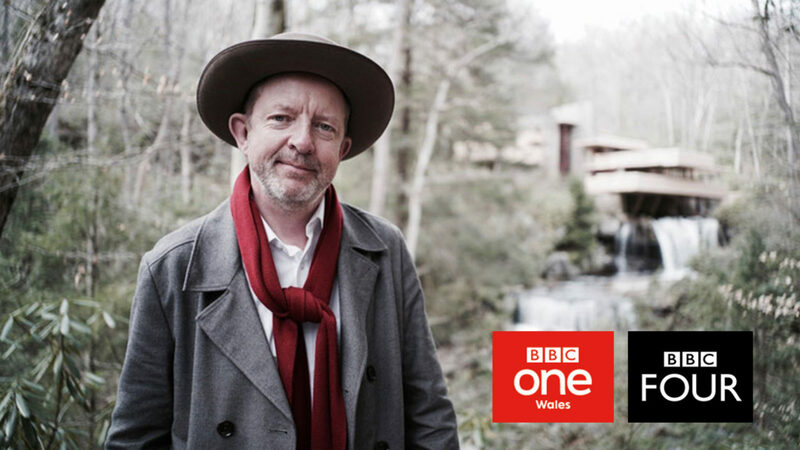 Leading Welsh architect Johnathan Adams sets off across America to explore Frank Lloyd Wright’s masterpieces for himself. Along the way, he uncovers the story of the man behind them, and his radical Welsh roots.